The Goa based club has signed Indian International and former Bengaluru FC forward, Robin Singh on a 1-Year deal for the upcoming season of Indian Super League. 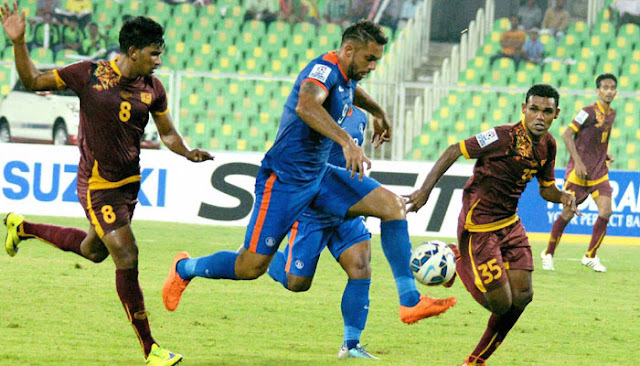 Robin Singh, who suffered with knee injury during 2015 SAFF Cup opener against Sri Lanka had been out of action since and has been undergoing rehabilitation in Goa. The 26-Yer Old Striker was part of Delhi Dynamos squad last season that made it to the semi finals and scored 4 goals for the team in 13 games. He was also an important part of I-League club, Bengaluru FC and played a major role that saw them dominate the domestic circuit during his stint at Bengaluru. A regular in Indian National Team and highly regarded by Stephen Constantine, Robin Singh has been capped 24 times for India. 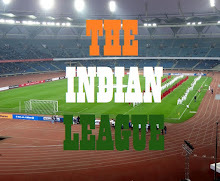 His opening goal against Guam in 2018 FIFA World Cup Qualifier in November 2015 helped India win their first and only match of the competition. He scored a brace for India in 2015 SAFF Cup in the tournament opener against Sri Lanka. It was during this match that he suffered a knee injury which kept him away from the field for Six months. FC Goa, who are expecting the verdict on their appeal for the punishment meted out on them by ISL Regulatory Commission for last season's Final fracas, will be making a number of signings in the coming days and the possible announcement of retaining Bralzilian Legend, Zico as the Head Coach.